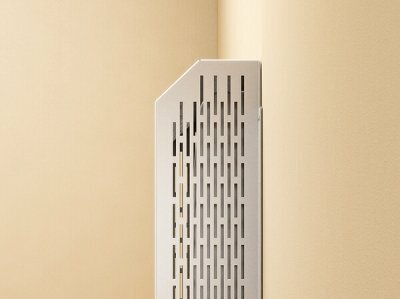 This protection system is designed only for Rointe digital electric radiators. 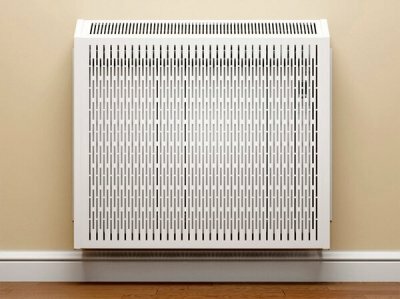 When fitted you cannot come into direct contact with the radiator surface preventing the risk of introducing foreign objects to the radiator. Installation is especially recommended in nurseries, nursing homes, and public areas. 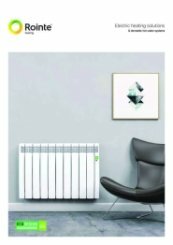 Model RDW1430 is compatible with DIW1430RAD. The installation of the protection grill prevents access to the control panel. 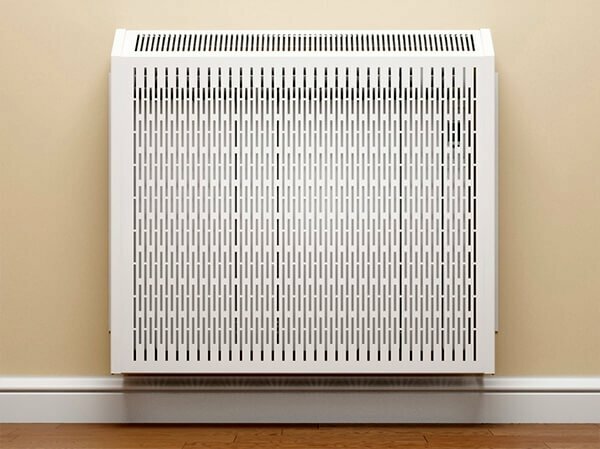 To have full control of your radiator with protective grill you will need to use remote controls.